This isn’t just a nutrition issue either, but a question of waste – which is a hot topic right now. Three major WRAP studies, published in 2013 and 2016, estimated that 85% of avoidable food waste arises in households and food manufacture. 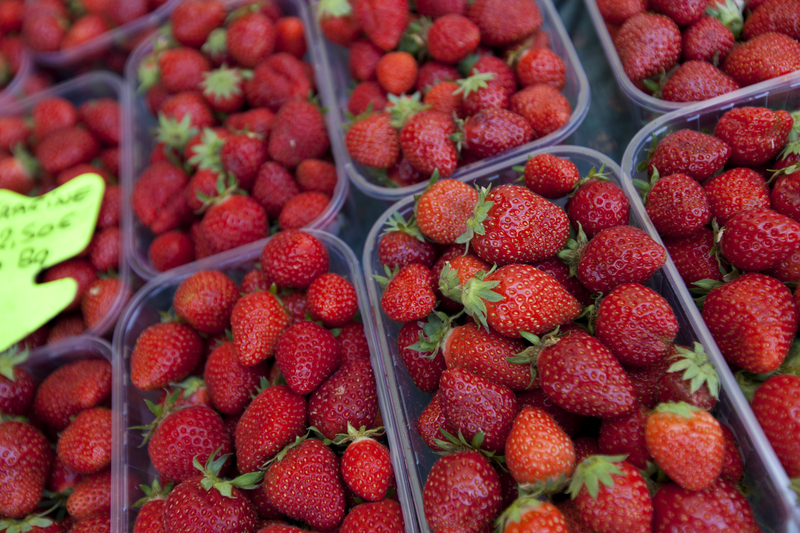 With this in mind, and to help us make the most of our produce, here, Lily Soutter, a nutritionist speaking on behalf of Seasonal Berries, reveals some of the health benefits of munching your way through whole strawberries – leafy bottoms and all. “Numerous studies have found an association between strawberry consumption and improved cardiovascular health,” explains Soutter. “It appears their high content of berry anthocyanins may play a role in reducing inflammation and oxidative stress, blood pressure, and even improving our cholesterol profile. 1. Add both to smoothies. 2. Make strawberry leaf tea using the stalks and leaves. Leave both to brew for a few minutes in boiling water. 3. Create your own salad dressing by soaking the berries, including the tops, in balsamic vinegar for at least 48 hours. 5. Infuse your drinking water by dropping sliced strawberries and their leaves into your jug or bottle. 6. 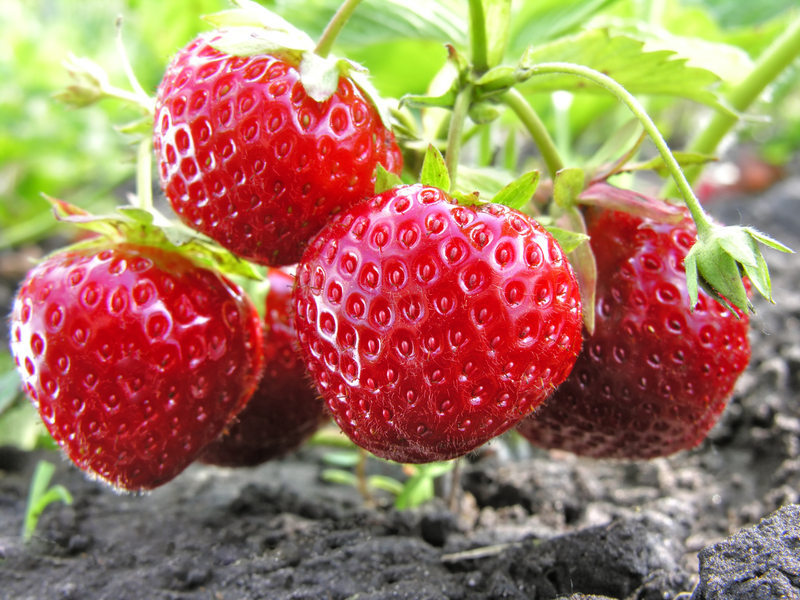 Whizz up your strawberries in a blender to create a compote that can be used as a breakfast topping.